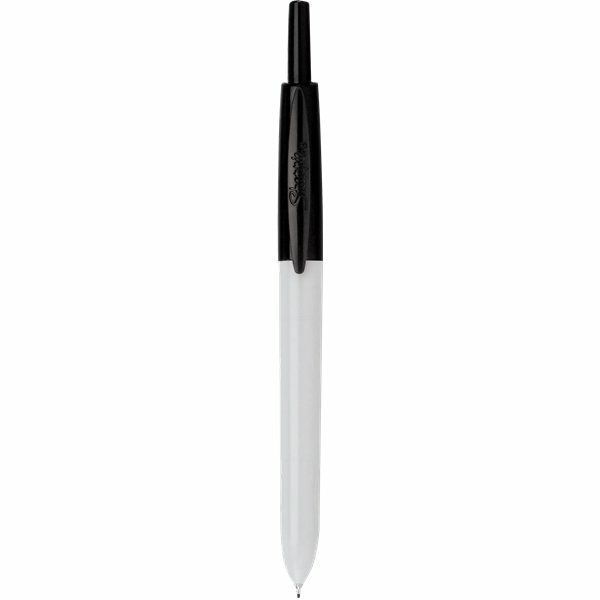 Retractable ultra fine point permanent marker with white barrel, perfect for everyday writing. Brand name logo is molded into the clip. Please specify model code, trim, and ink color on purchase order. AnyPromo has good products which are very reasonably priced. Everything arrived on the scene superbly and the way I imagined it. Love these pens! 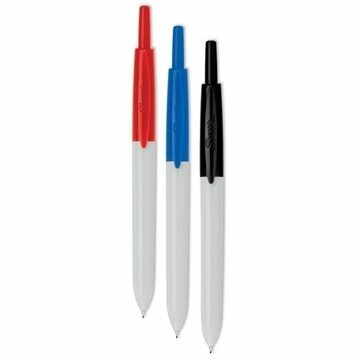 Everybody compliments the pens to me. This Pen is a superb buy! Artwork was quality and also the pen too. Everybody who has one appears to actually like them. We used these inside a gift for a celebration.